Thai Basil is a great and excellent source of vitamins and essential nutrients. 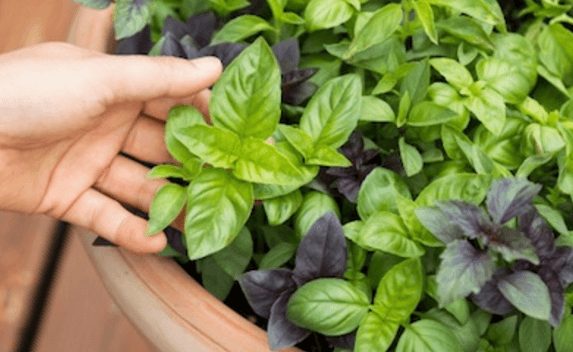 There are a lot of other nutrients, vitamins and minerals present in Thai basil that are not listed here such as vitamin C and omega-3 fatty acid. Thai Basil seeds are said to have antioxidants, anti-cancer properties, anti-viral, anti-bacterial, and anti-fungal properties. Minimal scientific research has been done on basil seeds. Maybe because there’s no huge market for Thai basil seeds yet. But the future for basil seeds looks very promising based on preliminary research. 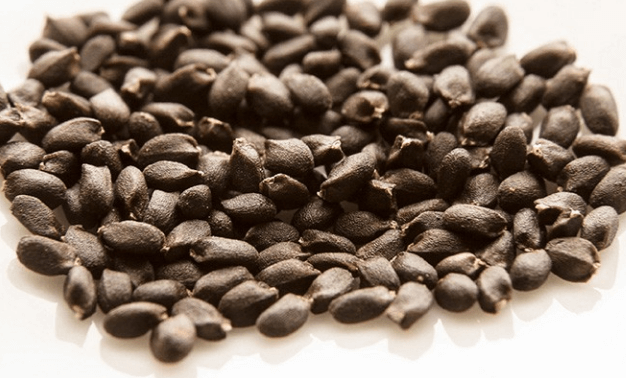 Are Basil Seeds the New Superfood?